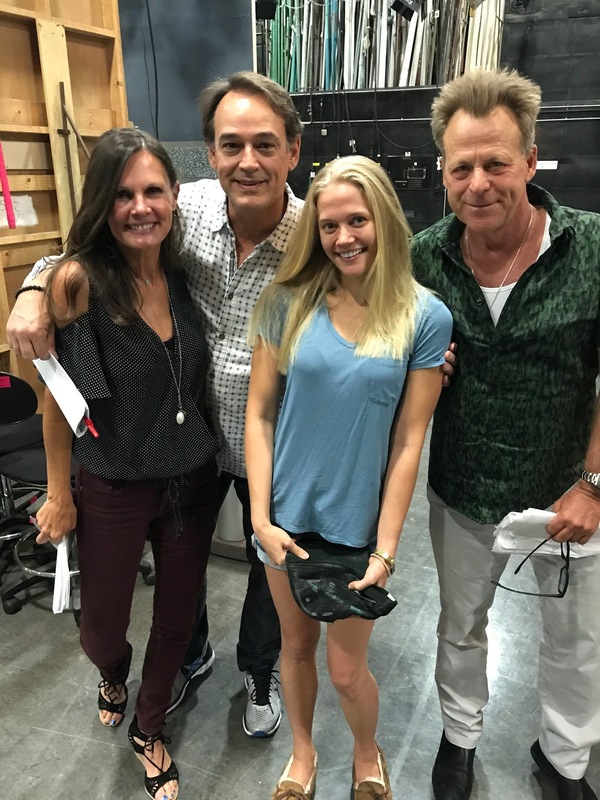 Carly Schroeder, who played Serena Baldwin in General Hospital spinoff Port Charles, will be making an appearance on GH for this week's tribute to Lee Baldwin, Scott's (Kin Shriner) father and Serena's grandfather. The show revealed the news in a tweet on Sunday, writing, "Surprise! @Carlyfries18 returns to #GH this week - for a special tribute to Lee Baldwin. @kinshriner @TheLynnHerring @thejonlindstrom"
Serena was born via surrogate mother Lucy Coe (Lynn Herring) when it was discovered that her mother Dominique Stanton Baldwin was dying, but wanted to leave her husband Scott Baldwin with a child. Lucy made Scott and Dominique's dream possible by carrying Serena until birth. Emmy Award-winning actor Peter Hansen, who died on April 9 at age 95, played the character of attorney Lee Baldwin off and on between 1965 and 2004. In 1997, he also played the character on Port Charles. 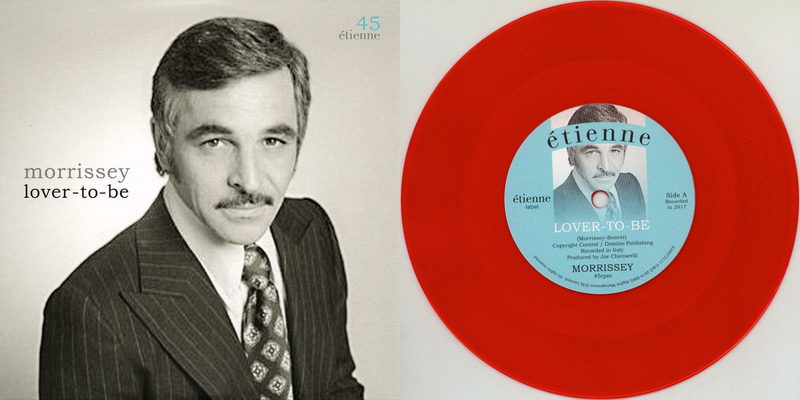 He was nominated for Daytime Emmy Awards in 1974 and 1979.